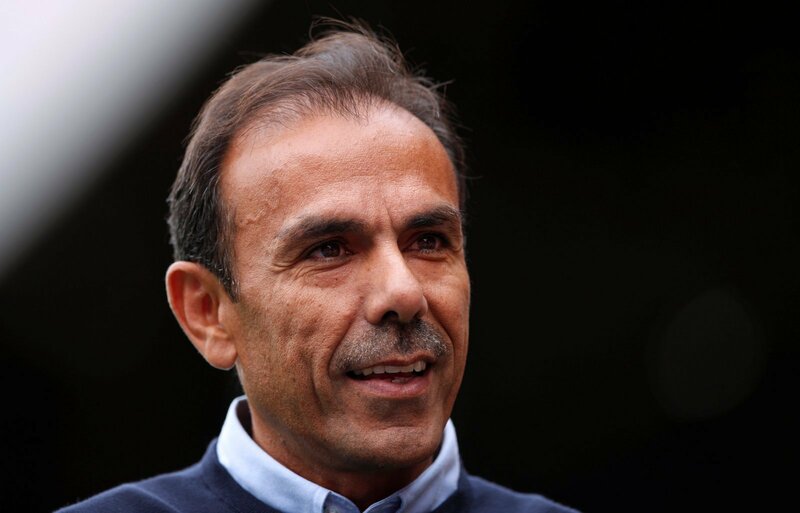 It’s a must win game for Jos Luhukay and Sheffield Wednesday this coming Saturday as the Owls prepare to take on Yorkshire counterparts Rotherham United. The Owls are on a dismal run of form of late having won just one of their previous eight league games, and a 4-2 away defeat to Blackburn Rovers last weekend has put Luhulay under serious pressure, if he wasn’t under heavy criticism already. It’s hardly going to be a straightforward task for Wednesday either – the Millers have lost just one of their last eight games and will be looking to bounce back from their 3-1 away defeat to table-toppers Norwich City last weekend. With Paul Warne’s men sitting just three points below Wednesday in 20th position, it really is a must win game for the Owls, and it could be the last straw for Luhukay at Hillsborough if it ends in defeat.